Launch Control XL, our ultimate controller for Ableton Live, has yet another trick up its sleeve (neoprene sleeve sold separately). 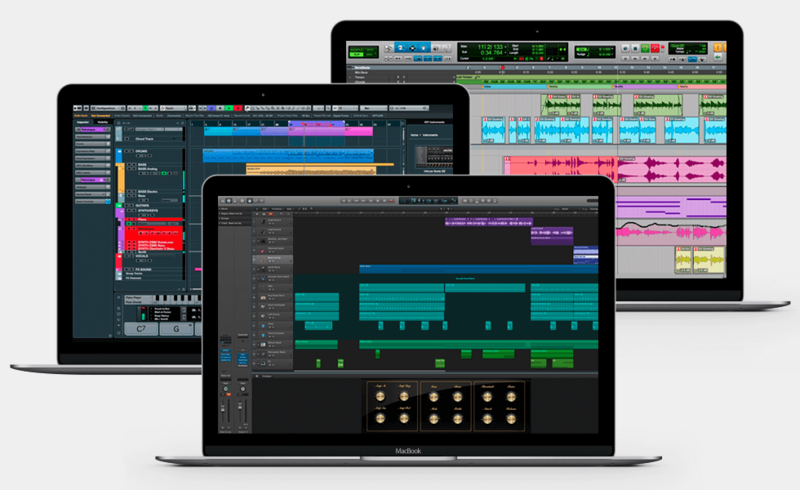 With a simple firmware update Launch Control XL is now even more compatible with DAWs like Cubase, Logic and Pro Tools*. Control faders, pans, sends and all manner of other things via HUI control, the same protocol used in the Focusrite’s flaghip Control 2802 DAW controller and mixer. No MIDI learning required. 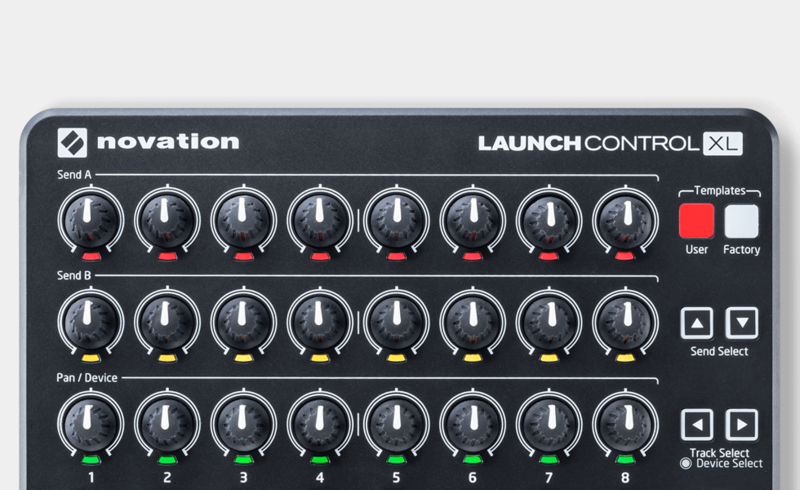 With Mackie HUI, Launch Control XL becomes a seriously versatile MIDI fader controller for any producer. Control faders, pans, sends and all manner of other things, straight away. Not to toot our own horns, but we don't believe in releasing products and immediately forgetting about them. 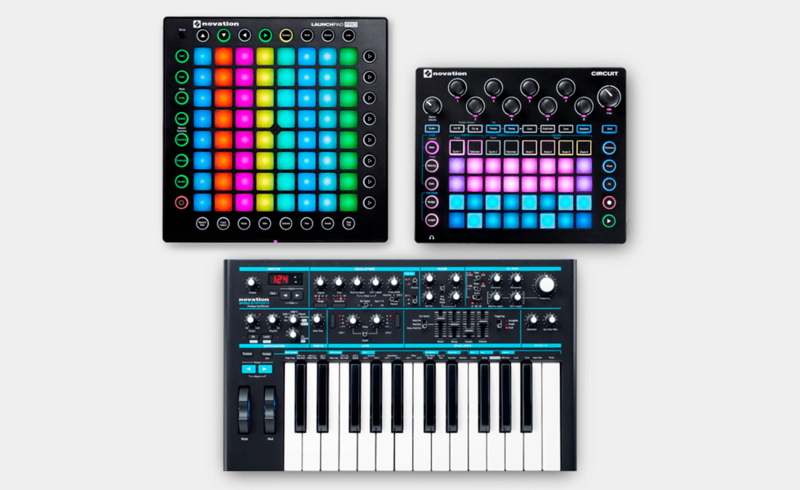 To stay in the loop on updates to Novation gear, sign up to our mailing list - it might just save your life.